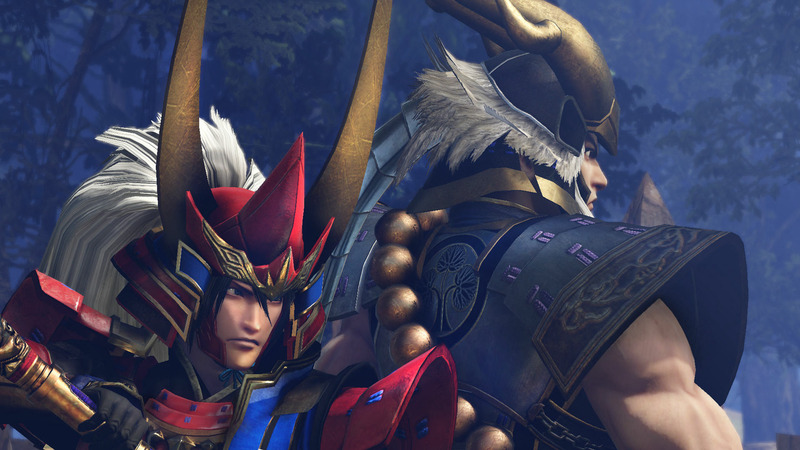 The last title released for the tenth anniversary of the &apos;SAMURAI WARRIORS&apos; series, &apos;SAMURAI WARRIORS 4 - II&apos;, is here at last! 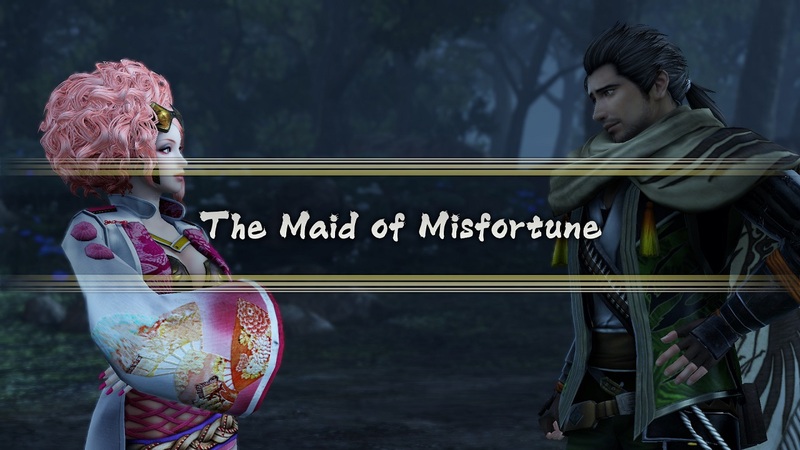 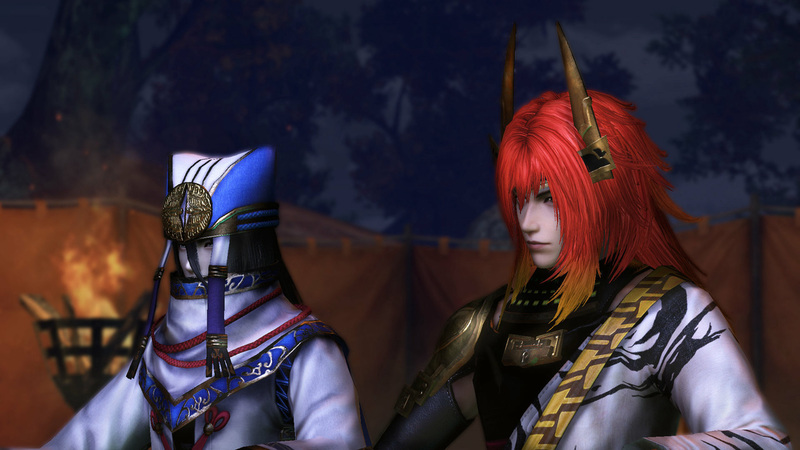 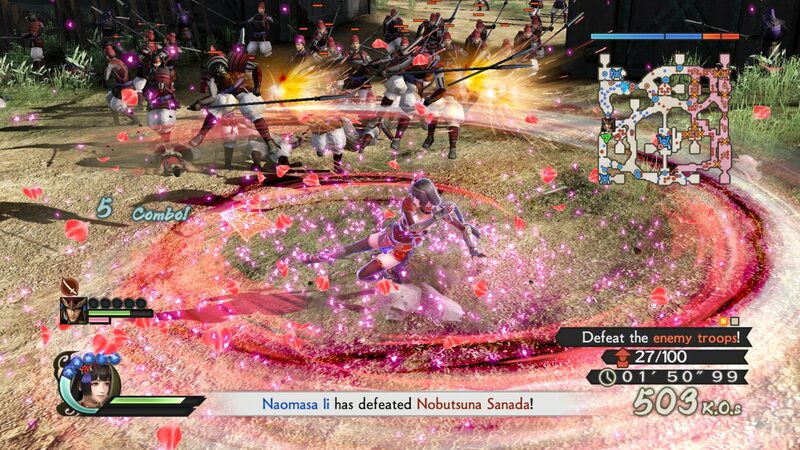 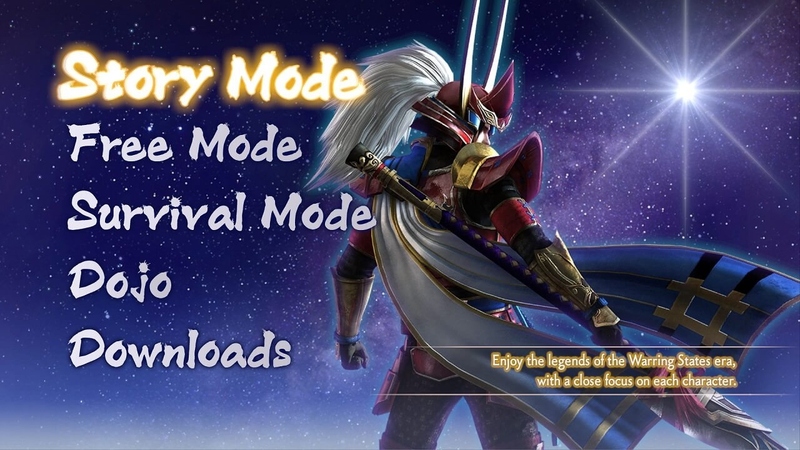 Naomasa Ii appears as a playable character for the first time, and the various personalities of the age are explored in more depth in &apos;Story Mode&apos;, which is now focused on individual characters. 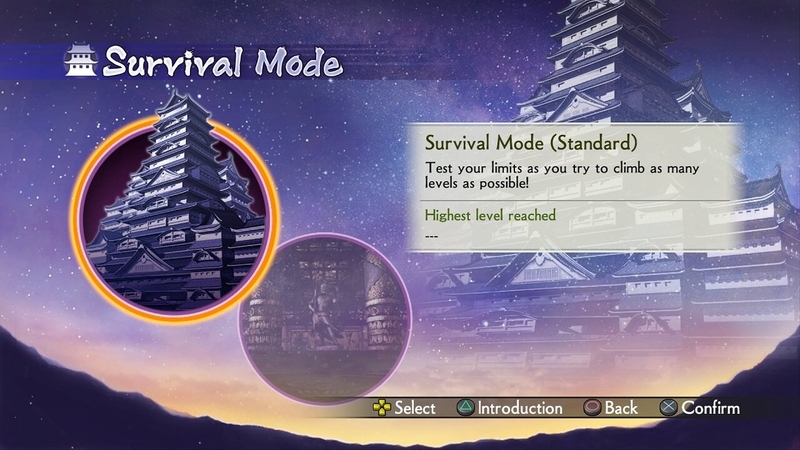 Series favorite &apos;Survival Mode&apos; returns as well, powered up from its previous iterations. 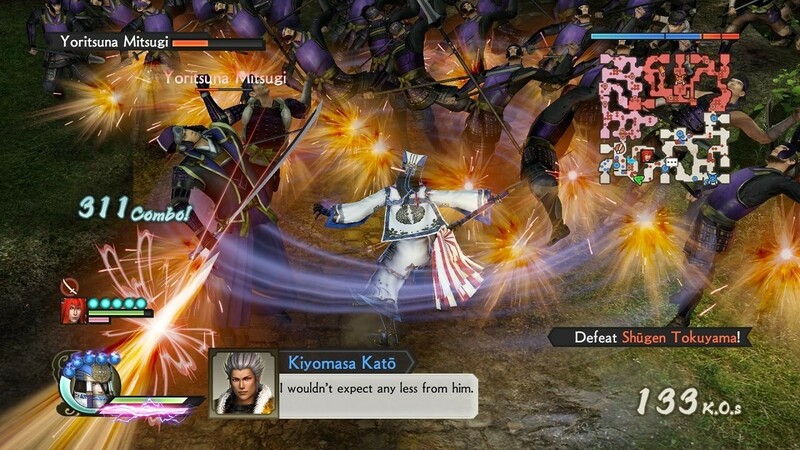 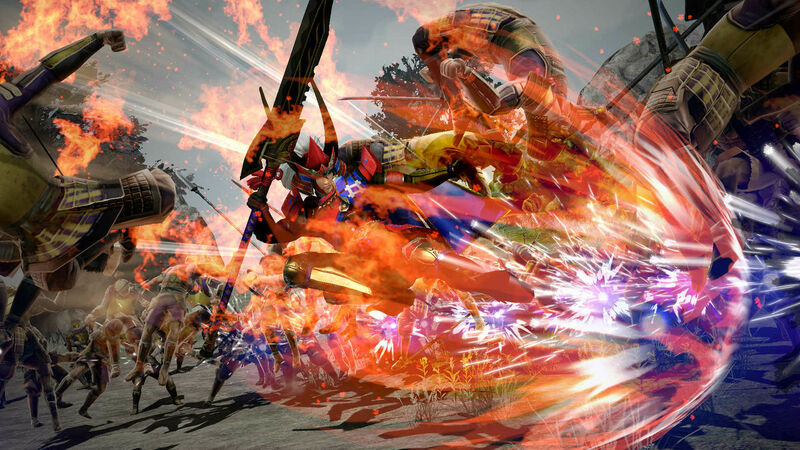 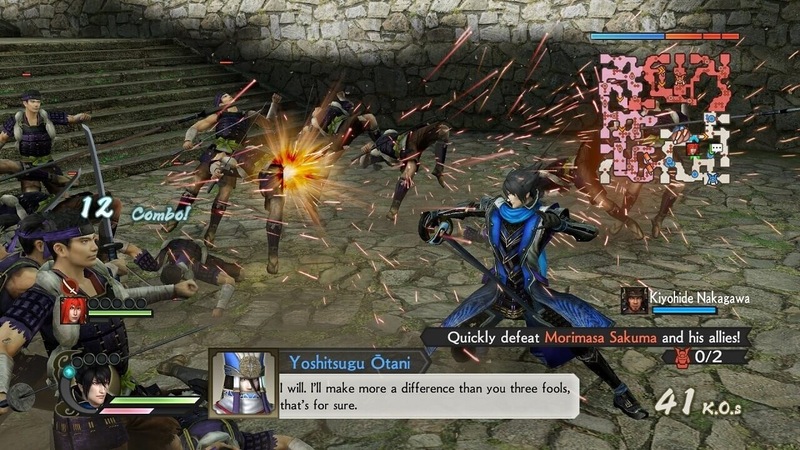 The most well-received elements of &apos;SAMURAI WARRIORS 4&apos; are carried over, while the action balance, cut-scenes and character development systems have all been significantly upgraded. 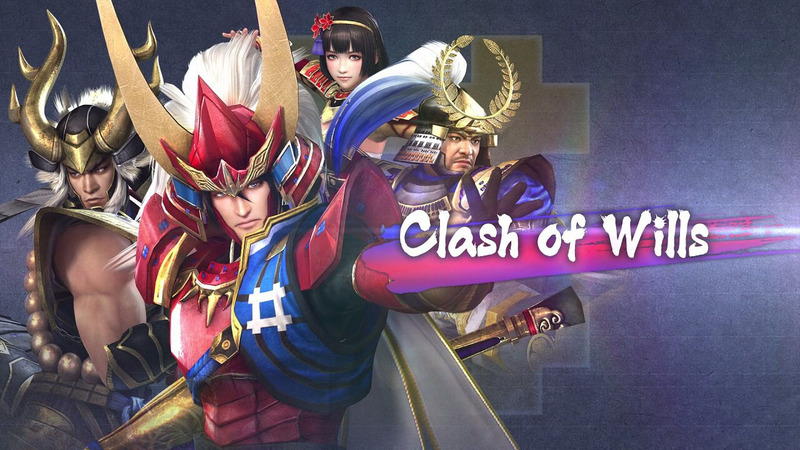 Explore the world of &apos;SAMURAI WARRIORS 4&apos; anew, in this whole new take on the title!